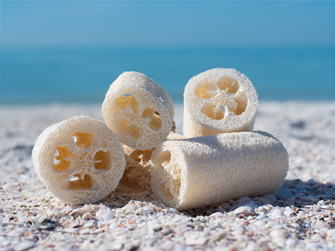 Sponges Direct is a company whose origins began in Greece during the late 1800's. 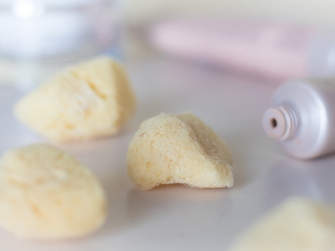 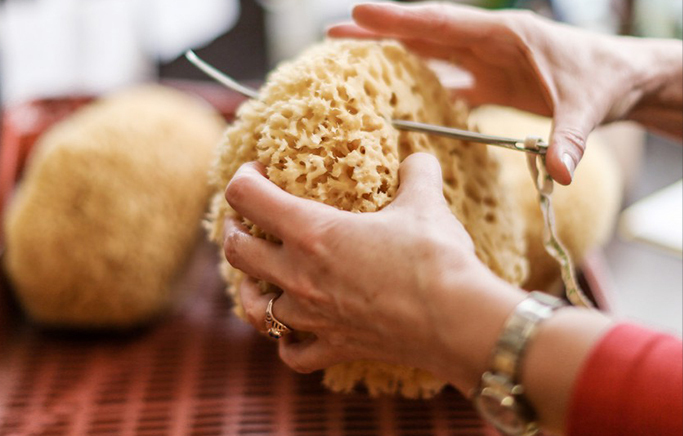 Some of the techniques used for processing natural sponges have been passed down unchanged for generations. 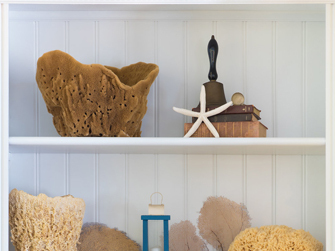 The pride of a job well done has also survived the test of the time. 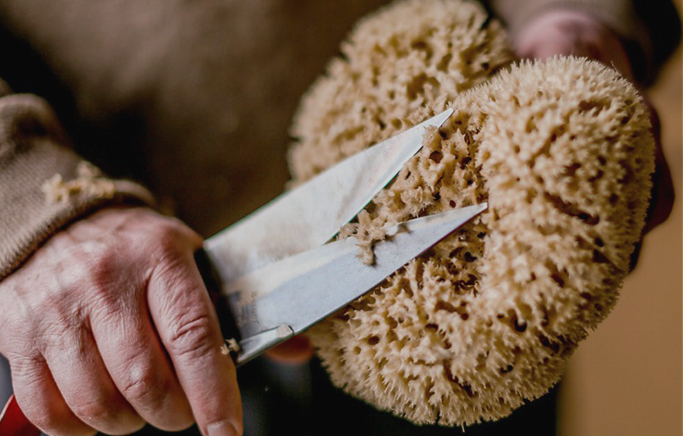 Like our father and grandfathers, we are committed to providing our customers with superior service and natural sea sponges that exceed expectations. 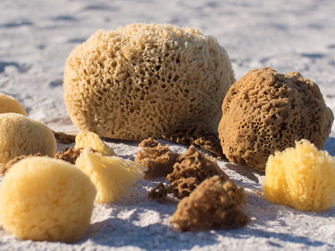 Over the Years our company has grown to offer not only natural sea sponges but also a vast array of natural bath and body products. 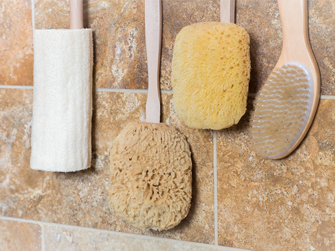 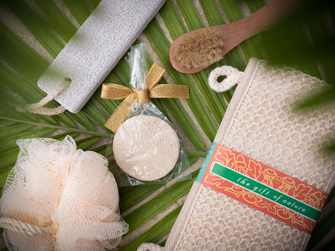 from loofahs, scrubbies, natural bristle brushes and soap accessories, we have all the spa and body care items you can imagine and more.